Microsoft has now passed Outlook instead of the Windows Live account. All this mess is terminated and replaced by the Outlook system. 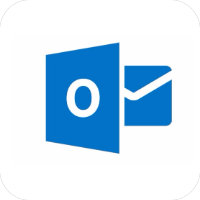 So in this article we will talk about the outlook account, but you can think of all accounts related to microsoft.